QUEZON CITY, Philippines (The Adobo Chronicles, Quezon City Bureau) – Philippine Vice President Leni Robredo seems to have some serious beef with anonymity. Just recently, she called for legal sanctions against anonymous social media accounts that are, in her words, spreading fake news. Now, Robredo wants to put an end to the Oblation Run at the University of the Philippines’ Diliman campus. The run is an annual event organized by the university’s Alpha Phi Omega fraternity. Participants run around the campus naked to protest various political and social issues. The runners, however, remain anonymous by wearing face and head masks. “Just like the anonymous accounts on social media, the runners hide their identity while being open about issues they are fighting for. It’s just not fair,” Robredo, herself a U.P. 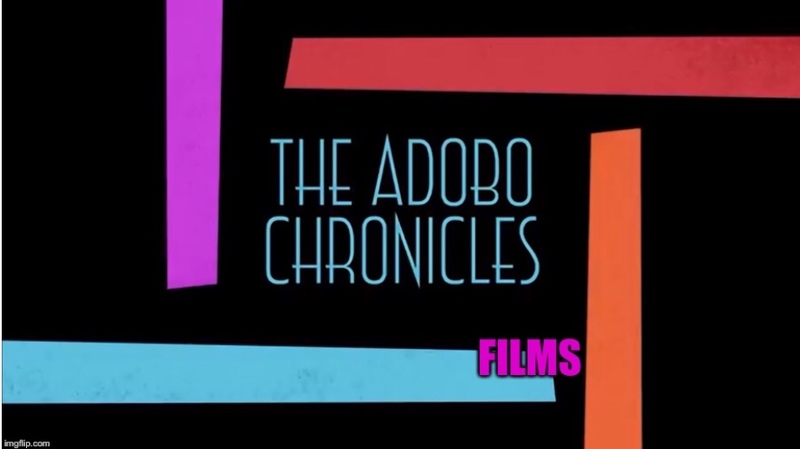 Diliman graduate, told The Adobo Chronicles. Words of wisdom from the fake VP.